Summer camp is a place where a girl gets to be a go-getter, innovator, risk-taker, and leader. Our camps give girls the opportunity to explore, build skills, develop a deep appreciation for nature, and have fun under the guidance of caring trained adults. Girls excel in an environment with other girls. At our camps, campers are encouraged to explore the world around them, challenge themselves, and build self-esteem while having a blast with their friends. Most programs occur outdoors and encourage girls to participate in activities like nature hikes, outdoor skills, team building exercises, high adventure, and more. Some programs even offer horseback riding and building new skills! Our day camp option serves as affordable and safe childcare during the summer, giving all girls across Metro Atlanta the opportunity to participate. Help your daughter find the right camp for her! From outdoor skills to STEM, crafts and nature exploration, we have camps for every interest and age level. Each camp is run exclusively by a dedicated team who work year-round to make these enriching opportunities possible. We’re 59,000 strong—47,000 girls and 17,000 adults in 34 counties in the greater metropolitan Atlanta area. We believe in the power of every G.I.R.L. (Go-getter, Innovator, Risk-taker, Leader)™ to change the world. Founded more than 100 years ago by Juliette Gordon “Daisy” Low, we’ve honored her vision and legacy, building girls of courage, confidence, and character who make the world a better place. We’re the preeminent leadership development organization for girls. And with programs from coast to coast and across the globe, Girl Scouts offers every girl a chance to practice a lifetime of leadership, adventure, and success. 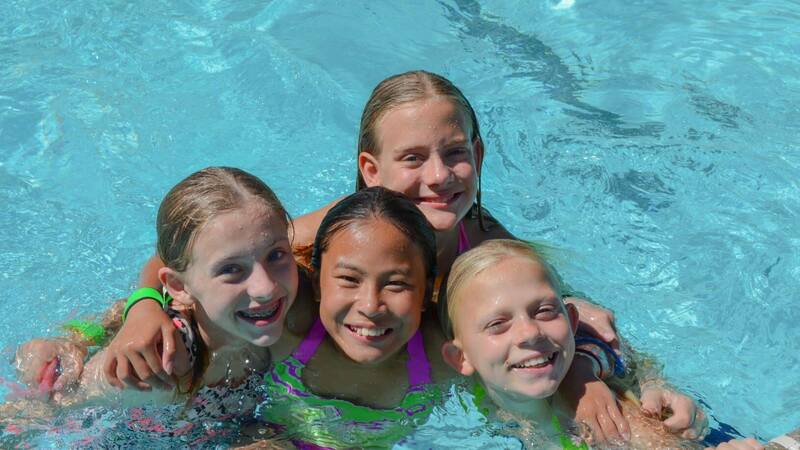 Girl Scout camps are accredited by the American Camp Association (ACA). This means our camps have gone through a rigorous review of our operations, from staff training to emergency management to ensure a safe, high quality camp experience. 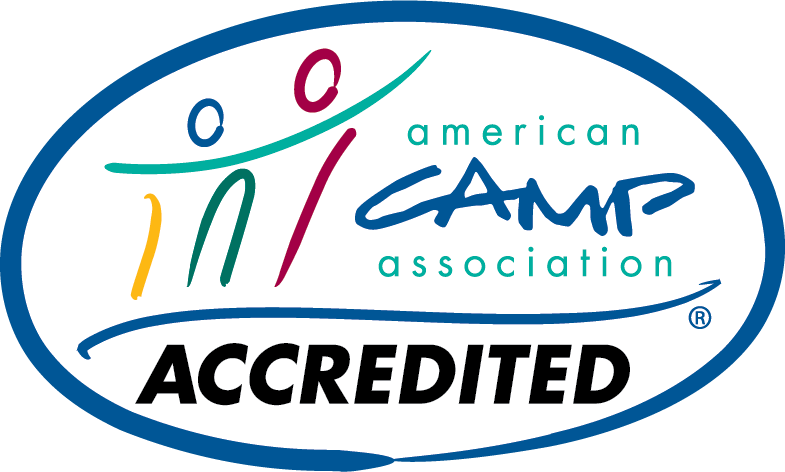 Only 17% of camps are ACA accredited, putting Girl Scout camps in a select group of camps!